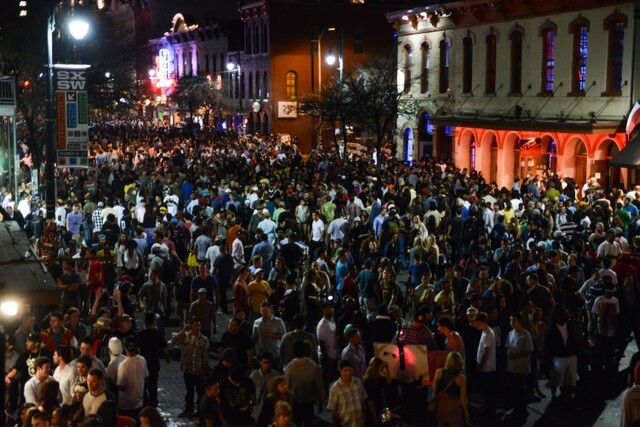 Austin Police are investigating a shooting that occurred Sunday morning at SXSW, Billboard and Deadline report. Police detained individuals involved with the shooting early Sunday morning, which happened near 6th Street and San Jancinto, the central hub of the festival. On person was transported to the hospital in connection with the shooting. Hours after the incident, another shooting took place just blocks away near 7th Street and Interstate 35 Frontage Road. At a press conference later that morning, Austin police chief Brian Manley said that the earlier incident impacted the department’s ability to respond to the second shooting. The two incidents follow three separate shootings which occurred Saturday morning, the Austin American-Statesman reports. The incidents sent five people to the hospital. One of the shootings also occurred near the center of the festival.